The Barossa is known for its amazing wine. So much has been written about the wine of this region it will be hard to say anything new about it. 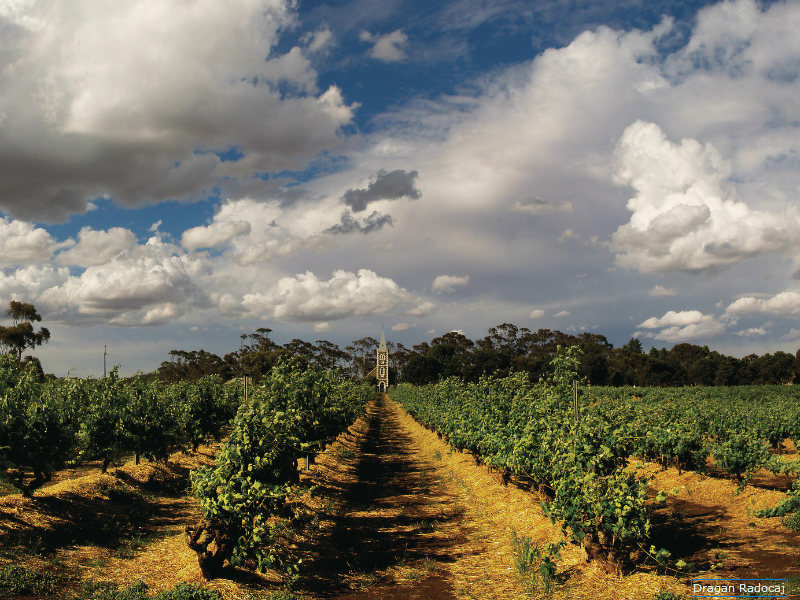 The Barossa is made up of the Barossa Valley and Eden Valley with 13,256 hectares of vineyards. I have read there are anything from 50 to 150 wineries in the Barossa. Whatever number you read it translates into a lot of wineries and most you won’t have time to visit! The vineyards are only part of this beautiful region. If the visitor is not into their wines, there will be plenty of other things to see and do. Barossa shiraz and Eden Valley rieslings are the heroes of the region. Having said that, new varieties are now getting the recognition they deserve. Merlot, mataro and grenache are some of the reds while the whites such as semillon is giving The Hunter a fright, and viognier is beginning to get noticed. I love the tempranillo and zinfandel coming out of the Barossa. In the very early days the region was known for fortified wines. 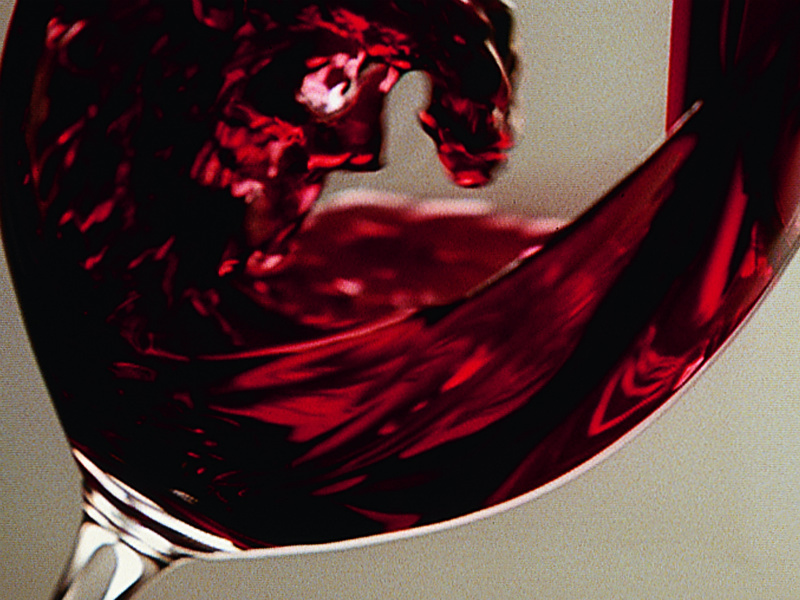 As more Australians started to develop a taste for wine, the big shiraz went out of favour and lighter table wines took over. The 80’s brought in another change, money was flowing and everything had to be big including the wine! Shiraz and the Barossa were back in fashion. It was during this time that Penfolds and Henschke came into their own and were very important in putting the Barossa back on the map and also the world stage! [fac_icon icon=”globe”] Where is it? There are no direct public transport services to The Barossa Valley from Adelaide, and one main bus company within the Barossa. If you wish to travel to the Barossa via public Transport from Adelaide catch a train to Gawler (https://www.adelaidemetro.com.au/) and then a LinkSA bus to your preferred Barossa destination. Of course if you want to visit the wineries then a dedicated wine tour is a much better option. What’s the weather like in The Barossa Valley? Remember sun protection during the day! The days may still be warm but the nights are starting to get cooler. Spend your nights next to a warm fire with a nice red wine. Mornings can still be cool / cold so remember to layer up. Watch the first UCI event for 2018 as it winds it way through regional South Australia and the Barossa Valley. As well as the main event there are a number of regional and side races to attend. An opportunity to meet the wine makers and sample wines from around 30 small and rare family owned wineries. Tickets are limited and there is food and wine available for purchase. 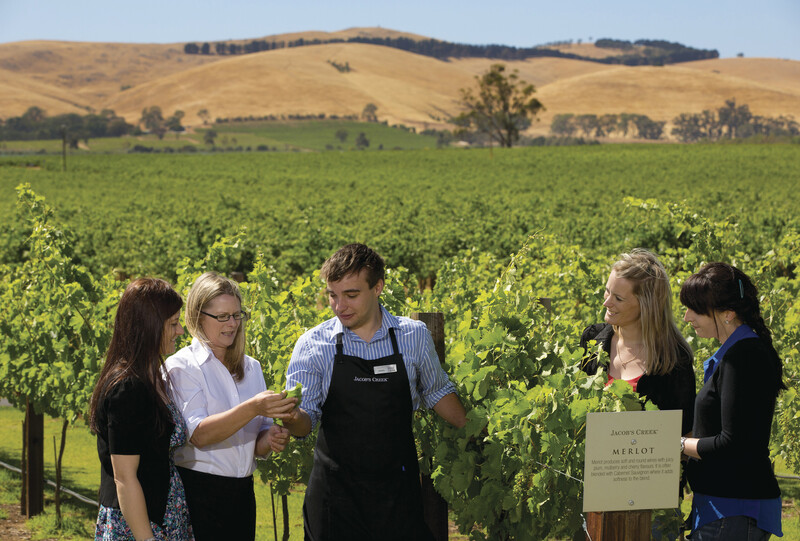 This is the largest and longest running wine tourism event in South Australia. As well as wine the festival has also featured music, art and culture. 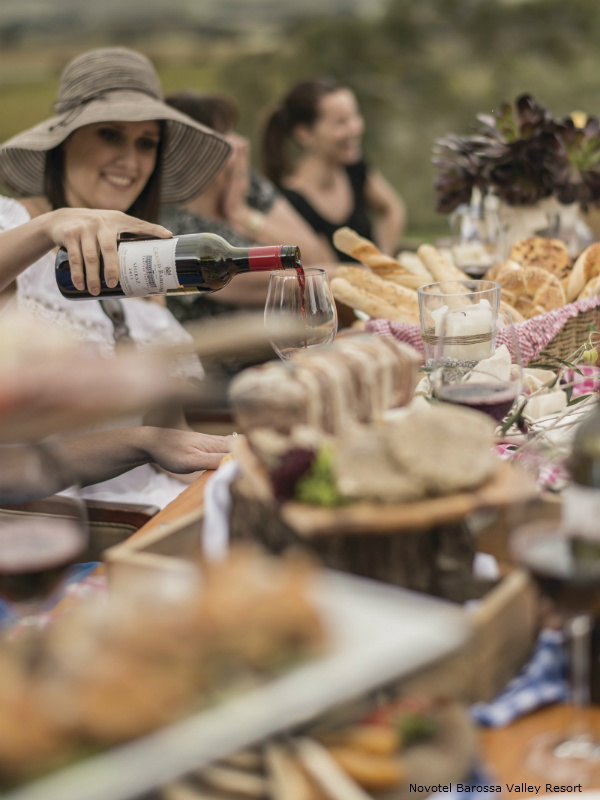 A weekend with everything from indulgent tastings to wine masterclasses, showcasing the best regional food and wines. This springtime event has a full and half marathon as well as a ten kilometer event. The weather makes for idea running conditions and you won’t find a better place to unwind after the race than the Barossa Valley. How did the Barossa get its name? It is named after the Battle of Barrosa in Spain in 1811. Colonel William Light, an Englishman, fought in the battle, and named the ranges, Barossa Ranges in memory of the battle he fought in. The name was misspelt when it was registered and that is why Barossa is spelt this way and not Barrosa! The Barossa started off in the 1840’s. Communities of Eastern Europeans with their distinctive culture and willingness to work hard, were the first pioneers. 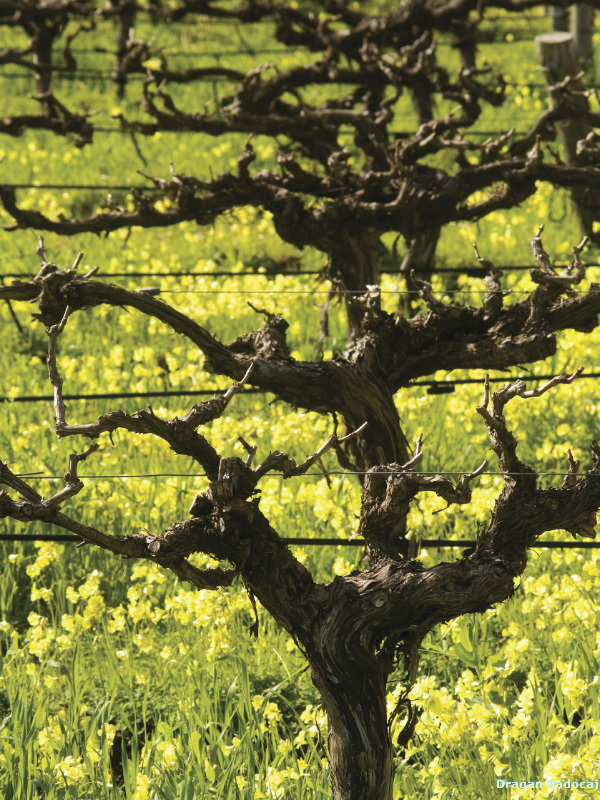 They loved wine and by 1929, 25%of Australian wine was produced in the Barossa Valley. A lot of the wine was exported to London. After this period, they experienced the Great Depression and World War 2 and a big downturn to the markets. Mr Gramp returned from WW2 via the Napa Valley, California, and discovered their modern techniques and brought them back to the Barossa. The next phase saw the dry red table wines return, last seen in the 1860’s! 1951 saw the first Grange Hermitage, Orlando developed wine for “the masses” in 1956 and in 1958 the first vintage of Henscke’s Hill of Grace was bottled. The 60’s saw growth however by the 80’s there was an oversupply so the South Australian Government introduced a scheme for growers to pull out under performing vines. The industry lost wonderful 100 year old shiraz and grenache vines. Small vineyards stayed focused, started promoting cellar doors and a new type of tourism was born. 2000 was the start of another oversupply of wine, large corporations suffered as their invested wanted returns, some disappeared, but once again the small to medium size producers survived and thrived. From a historical point of view Seppeltsfiled, Henschke, Yalumba, and Chateau Tanunda are some of the oldest wineries. 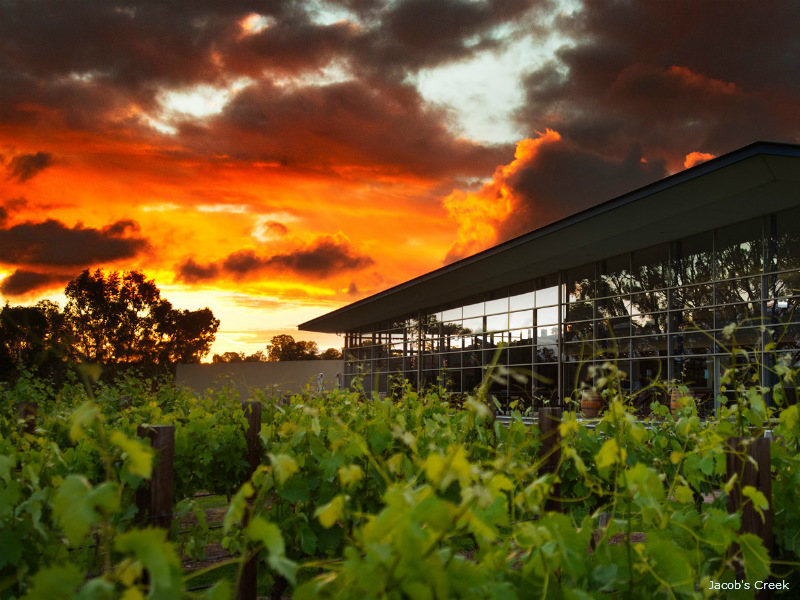 Of course two very well known ones are Penfolds located in the Barossa Valley, famous for its Grange and Henschke, located in Eden Valley, is famous for its Hill of Grace. The Barossa Valley and Eden Valley are very different in terms of soil and climate and although they grow similar grape varieties the end result is very distinguishable. 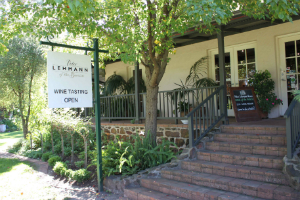 There are many wineries that have a great cellar door experiences making it too hard to list them all here. They all have their own history, charm and great wines. 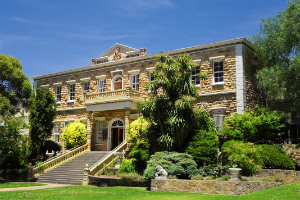 James Halliday said this about Seppeltsfield “The most historic winery and greatest showpiece in the Barossa Valley”. Seppeltsfield is the only winery in the world to release a 100 year old single vintage wine each year. How about that! Jacobs Creek is certainly another winery where you could spend the entire day. They have experiences to choose from ranging from their 5 hour behind the scene tour to a cooking class. 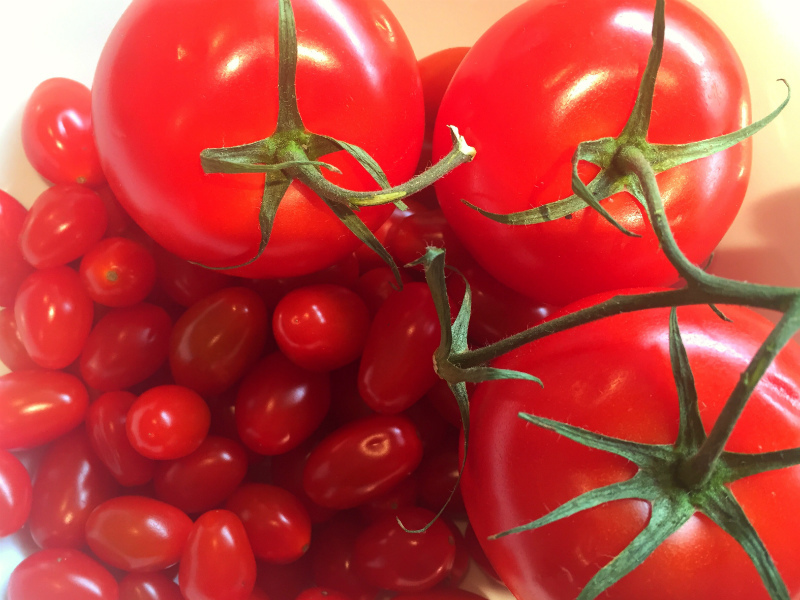 If it is just lunch you are after they have a great restaurant and the produce comes straight from their garden! Hutton Vale Farm is another wonderful winery and farm where they have a great desire to show you their world. They not only produce wine but also have a great reputation for their lamb. You can find it on the menu at other restaurants in the area. Be sure to do their farm walk followed by lunch. Turkey Flat is another old winery (1847) and has a lovely cellar door situated in the old Schulz family butcher’s shop. Heggies Vineyard, located in Eden Valley is one of the highest and coolest vineyards in Australia. Another great Eden Valley vineyard is Hill Smith Estate, another award winning vineyard. The Barossa has wonderful scenery and yes of course nearly everywhere you look you will see vineyards either at close range or into the distance. The main road through the valley is the Barossa Valley Way. The three main towns are Nuriootpa (commercial centre of the Barossa), Angaston and Tanunda. You will drive along country roads, past fields of wheat and sheep, majestic red gums can be seen along with many market crops. Drive sown Seppeltsfield Road and you will drive through 2,000 date palms lining the road, amazing! For breathtaking views over the Barossa make your way to the top of Mengler Hill Scenic Lookout. You pass through the towns of the region, with their history and historical buildings proudly on show. Follow the Barossa Scenic Heritage Drive, only 57 kilometres long, follow the road signs marked 4. Get tempted by getting off No 4 and popping onto No 10! The great thing about exploring is that you never really get lost, you just take a different way. One thing you can be certain about you will only be a kilometre or 2 away from another winery, you won’t die of thirst! There are many self driving routes to take. You will know when you have crossed into Eden Valley, the rolling hills, rocky outcrops and the beautiful gums will be a give away! For a change of pace take a walk in Kaiserstuhl Conservation Park, tucked into the Barossa Ranges. This is the best lookout to head for, you will have a great vista of the Barossa Valley. The road from Tanunda and Angaston crosses the hill. There is also the Barossa Sculpture Park to see here as well. You must stop here and have some fun! At the Barossa Reservoir you will find the thin arched retaining wall and it has secret powers! A voice can be clearly heard from one side to the other( 140 metres). That is how it earned the name “Whispering Wall”. There was an old lady who lived in a shoe….. well I’m about to tell you of the family who lived in a tree and that is true! Make sure you visit Herbig Tree, the first home of the Herbig Family. The family became too big (haha) and had to move. Even if you are having a break from cooking make sure you visit the Barossa Farmers Market on a Saturday morning. It is not just about the food, it will also tell you about the history of the region through its food. When the farm is in full bloom, it is almost too much for the senses, the smell and the sight of purple are wonderful. 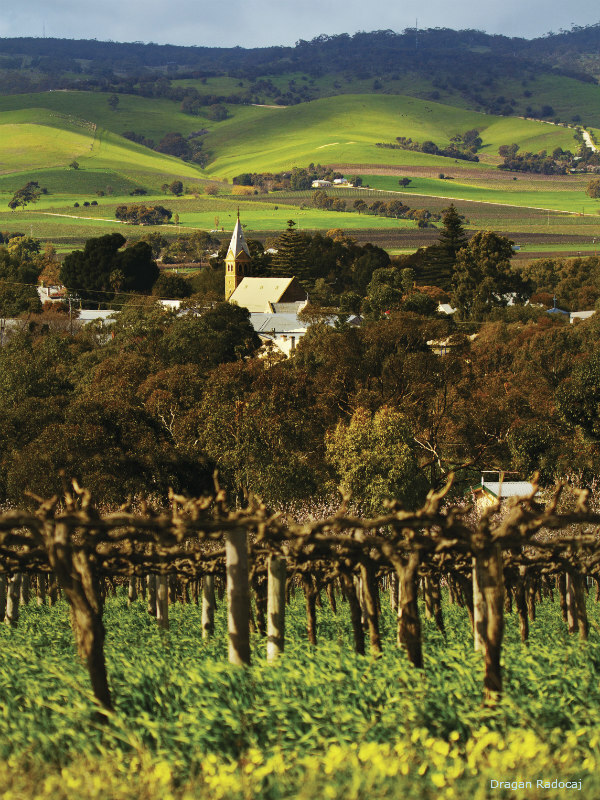 Barossa is also a working community and there is a tradition of family owned and run businesses. Once you have visited the area you will see just how important these businesses are. Everyone works together sharing their knowledge. As I have previously mentioned, the local produce is also why people visit this area. The one person who has done so much to put the Barossa and the produce on the map as well as the world stage, is the wonderful Maggi Beer. She is still working tirelessly showcasing the spoils of the area. I know how much she has taught me and I live in wonderful Queensland! One of her cookbooks is always open on my bench. 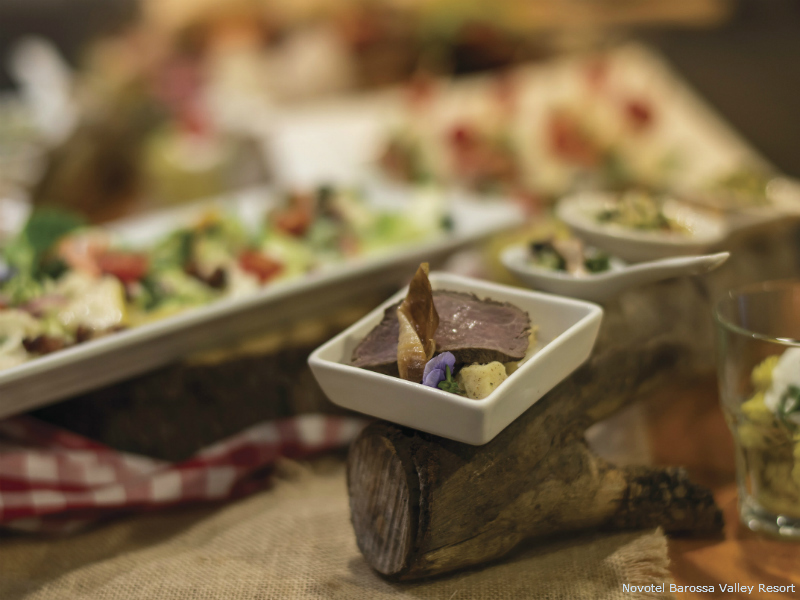 The wonderful recipes from English and German settlers have been passed down through the generations. Along with tradition comes innovation both sit very comfortably side by side. You certainly get a feel of respect throughout the Barossa. 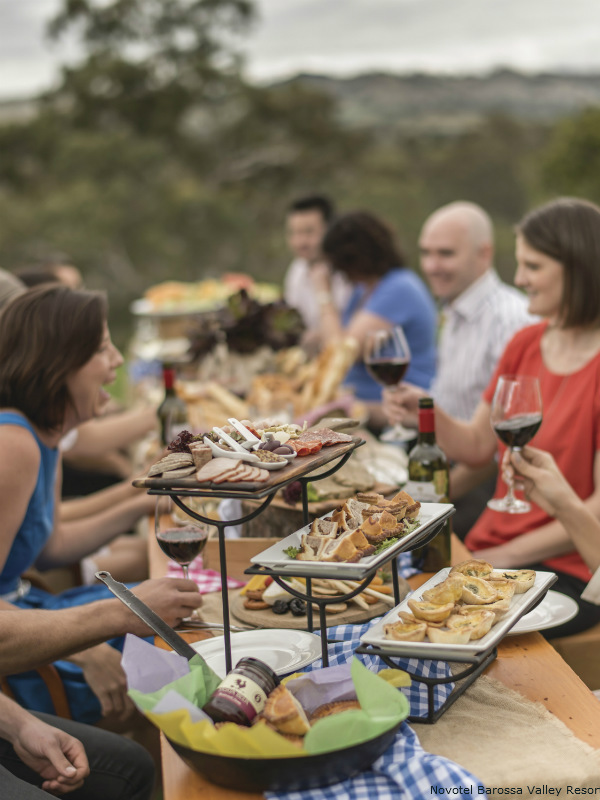 There are so many accommodation options in the Barossa, whether you are a group of friends, or a couple wanting a romantic few days away or a family, there will be the perfect place for you. I would suggest you visit your favourite accommodation site for the extensive list. I have listed some restaurants where you may like to eat, by no means is this the definitive list! fermentAsian is a fabulous story, be sure to read it. It started in 2010 when Tuoi started the restaurant without any formal training or prior experience. Her parents are also very involved and the restaurant has its own garden plots and the rest is sourced locally. In 2012 Tuoi was awarded the SA “Chef of the Year” and only a few weeks ago it was awarded the Gourmet Traveller Wine “Wine List of the Year”, truly amazing as the competition is fierce! Vintners is another wonderful story, and another award winning restaurant. Specialise in creating a modern twist of both traditional and ne ingredients. As you would expect the menu changes with the seasons as they take advantage of what is in season. 1918 Bistro Bar and Grill restaurant is located in a wonderful old house dating back to 1918 (hence the name), It started life as a bistro in 1992, the feel is very much as though you were having a meal in a friend’s house. Once again the focus is on the local produce and wines. 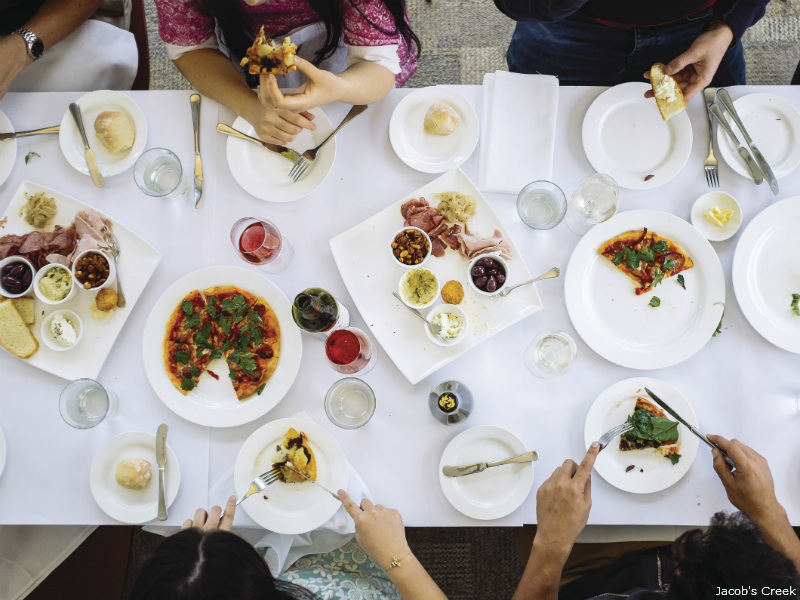 There is a pattern emerging here, Harvest Kitchen is another award winning restaurant located at Artisans of Barossa. They are assisting with putting the Barossa on the map for the food and not just for the wine. 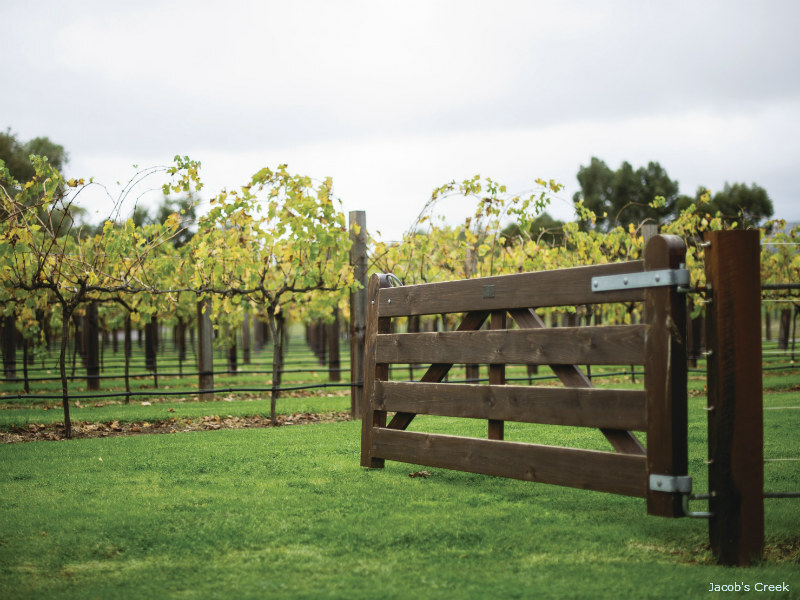 The Artisans of Barossa is “six individual wineries, with different winemaking styles representing the breadth and diversity of our home – the Barossa Valley”. Make sure you visit them. The 1880 stables at Hentley Farm have been converted into the dining room creating such a wonderful atmosphere to dine in. I cannot say it any better than their website “The restaurant has a strong focus on harvesting produce from the farm’s 150 acres, including foraged ingredients growing wild, as well as fruit, vegetables and herbs grown in our garden beds and orchard. All the wines that are matched with the menus are from the Hentley Farm portfolio”. Did I mention it is an award winning restaurant? It is! Great tour, showing you some of the regions best wineries, cellar doors and a brewery! Yes that is right, a wonderful brewery famous for its Indian Pale Ale. You will visit charming old towns and view some wonderful vistas overlooking vineyards. This tour is chateau after chateau, 5 to be exact. Each chateau produces its own wine. Imagine living here! Learn about their history and wander in their fabulous gardens. You will love this region, not only for its wine but also for its beauty.